There are some situations where doing a plumbing repair is simple for someone with a handle on tools and basic knowledge of plumbing. However, there are also situations where attempting to remedy a problem that can lead to further damage. This could mean spending way more money to take care of the additional damage. We want to share a few situations where you want to get in touch with a plumbing expert in Atlanta, Georgia, rather than trying a repair on your own. You want to have a plumber in your corner when it comes time to install major fixtures or appliances. Trying to do it on your own without experience and know-how can lead to the need for repairs or possibly reinstallation altogether. This is especially important to consider if you are doing renovations. If you are updating your room layout, there is a lot that goes into that and only a plumbing expert in Atlanta, Georgia will be able to do the job seamlessly. In most cases, burst pipes occur in the winter when water freezes in the pipes, expands due to freezing and cracks the pipe after expanding. When this happens, it can cause serious flooding which may mean spending tons of money on water damage restoration. It can also be problematic to find which pipes are causing the issue. With a plumbing expert, the problem can quickly be found and handled without more damage occurring. In many cases, a clog in your pipes is created by sediment buildup, tree roots, or flushing items down the toilet that shouldn’t be. Trying to handle this situation on your own with chemical solutions can sometimes make the problem worse. It can even damage the sewer lines, which may cost big bucks to repair. With a professional, a safe and inexpensive solution can typically be found. For pipes that turn out to be punctured or broken, this is crucial because a DIY repair gone wrong can lead to sewage coming onto your property or into your home. 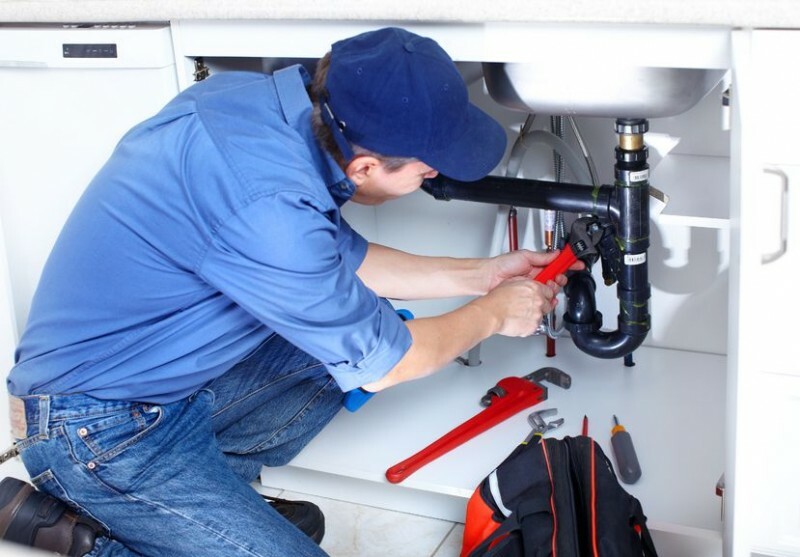 If you need a plumber that you can trust, the experts at Rooter Plus are here to help with all your needs. We offer drain cleaning, septic services, and plumbing help. If you’d like to learn more, you can visit us at RooterPlus.com.